HD Expo 2018 Best Booth Winners for Best Insta Moment – Away on Summer Holiday with KBFA! Enter to Win a V.I.P. 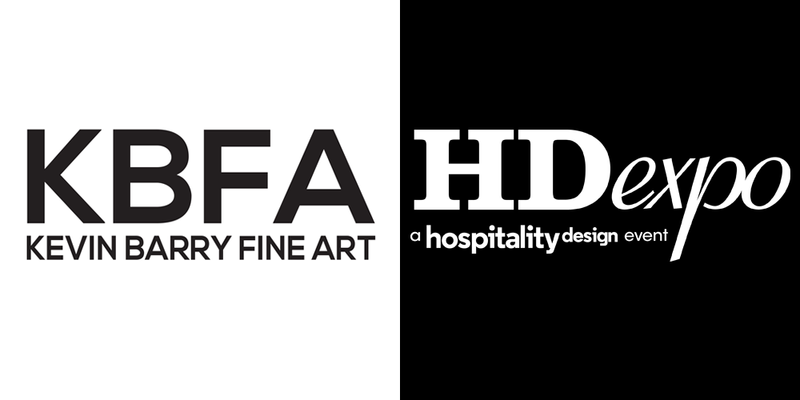 Trip from KBFA at HD Expo 2018!